Record Store Day is next week, so make sure to hit up your favorite participating retail store on 4-22-17 and pick up this special Brother Ali release! Watch the video to get a sneak peek! With the 10th Anniversary of The Undisputed Truth upon us, we've re-pressed and re-packaged the long out-of-print vinyl to be an official Record Store Day 2017 release! The newly expanded 3xLP is limited to 3,000 hand-numbered copies containing cloudy, clear translucent vinyl, an 8-page booklet with full album lyrics, and a free digital download card. 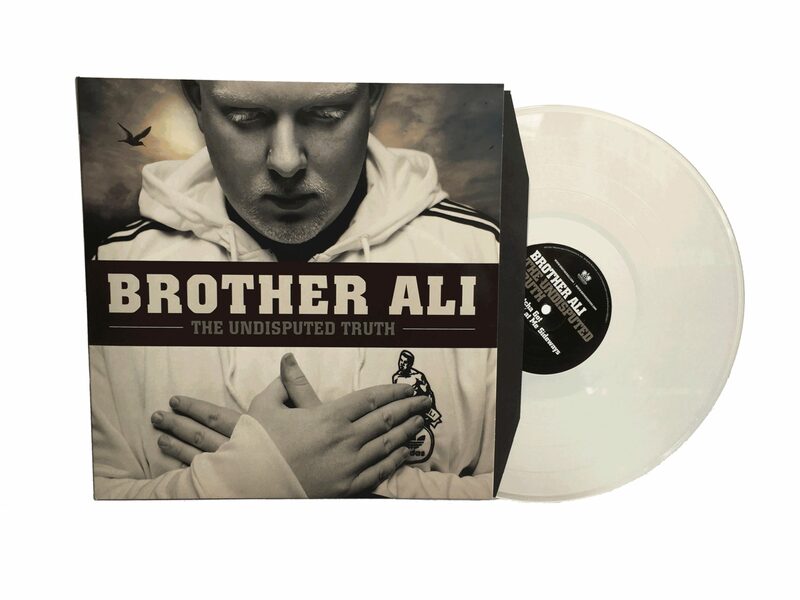 This limited package includes a bonus third LP, containing an additional eight rare/unreleased Brother Ali songs (four rare B-sides and four unreleased 4-track demo recordings), all produced by Ant. This release is ONLY available in retail stores on Record Store Day (any remaining copies will go online the following morning at http://www.fifthelementonline.com). Be sure to grab a copy at Fifth Element, or at one of the many other participating retail stores worldwide! 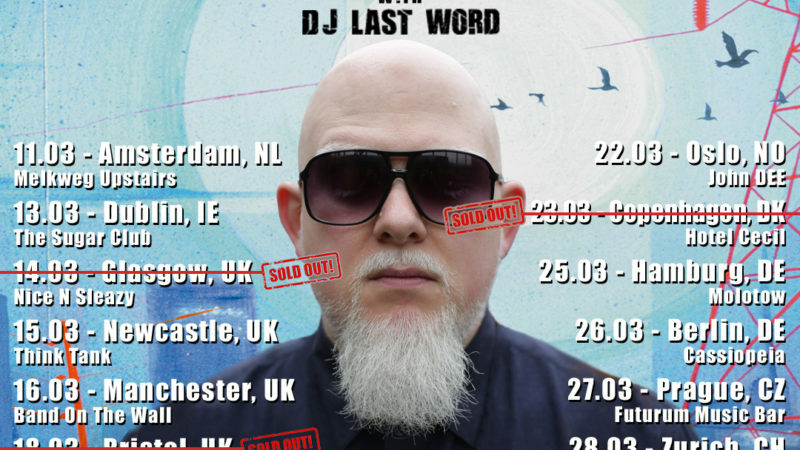 Brother Ali brings "Shadows on the Sun Anniversary Tour" to Europe! 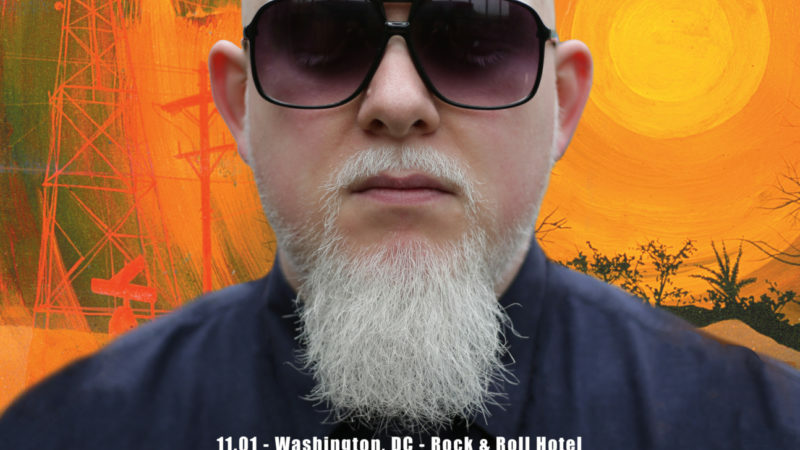 Brother Ali just announced the special guests for his Shadows On The Sun tour dates on the East coast.